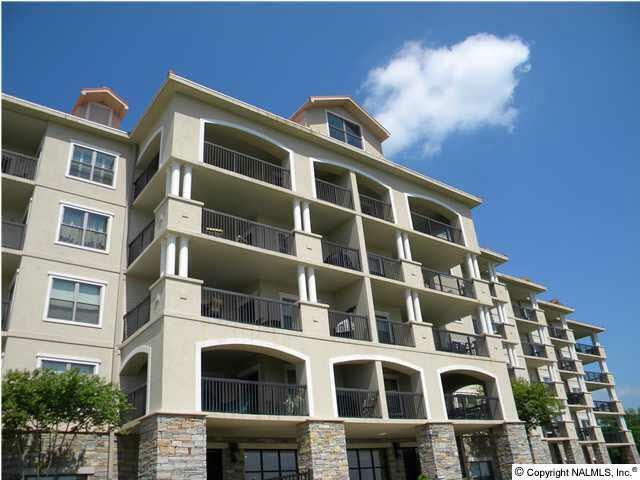 A stunning condo on the Ground floor END UNIT is a rare opportunity!! 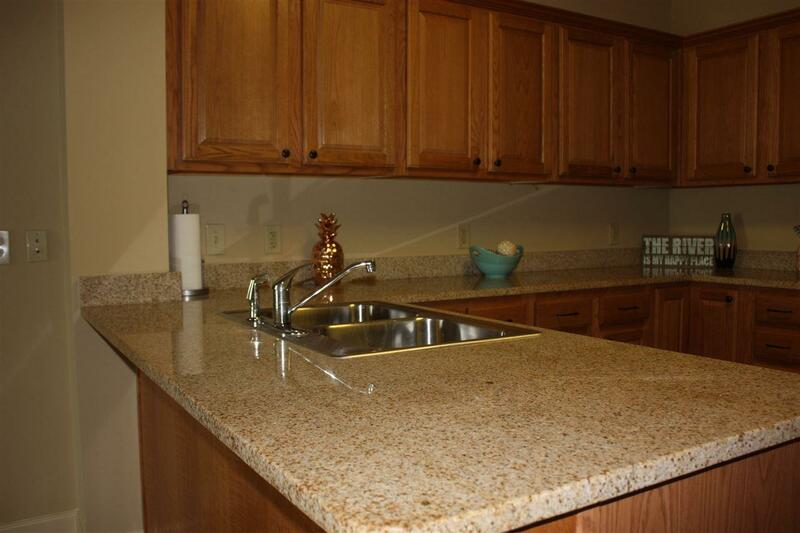 *Appointed with all Granite Counter Tops, Tile floors in Living Room and all wet areas, Stainless Steel appliances, wet bar with ice maker, swimming pool, fitness room, grilling area, beach, conference room, tennis and putting greens, on site boat launch, two elevators in a gated community. 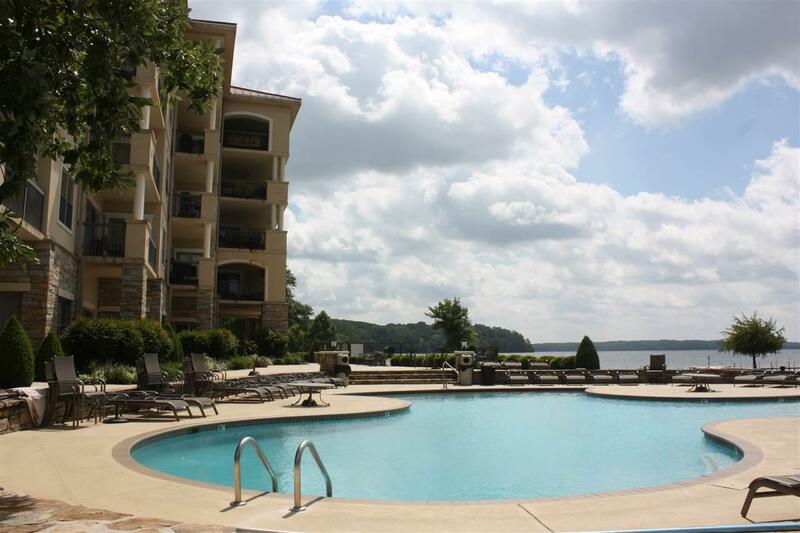 * The Pointe Condos overlooks the Elk and Tennessee Rivers. Fantastic View of both Rivers. 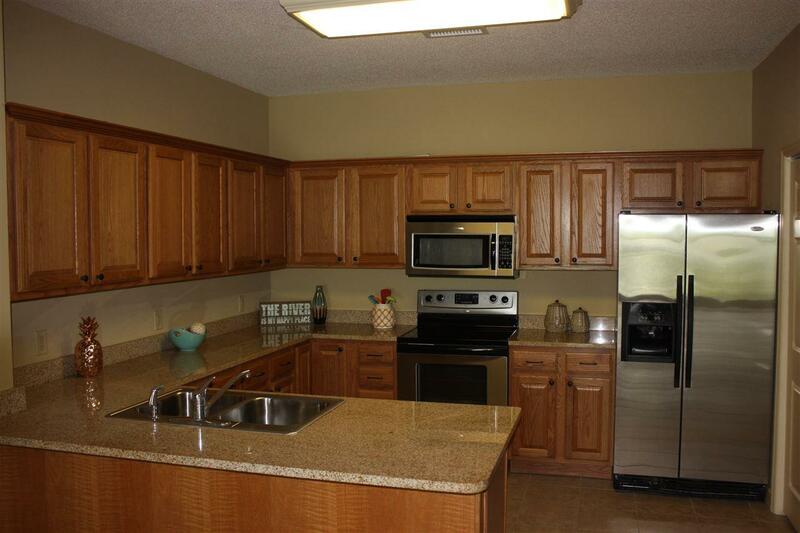 This 2 bedroom, master bath and full bath is Perfect way to spend your summers or become a full time resident and feel like you are on vacation all year long. *Among the many amenities is beautiful sunsets. *You must see this unit!